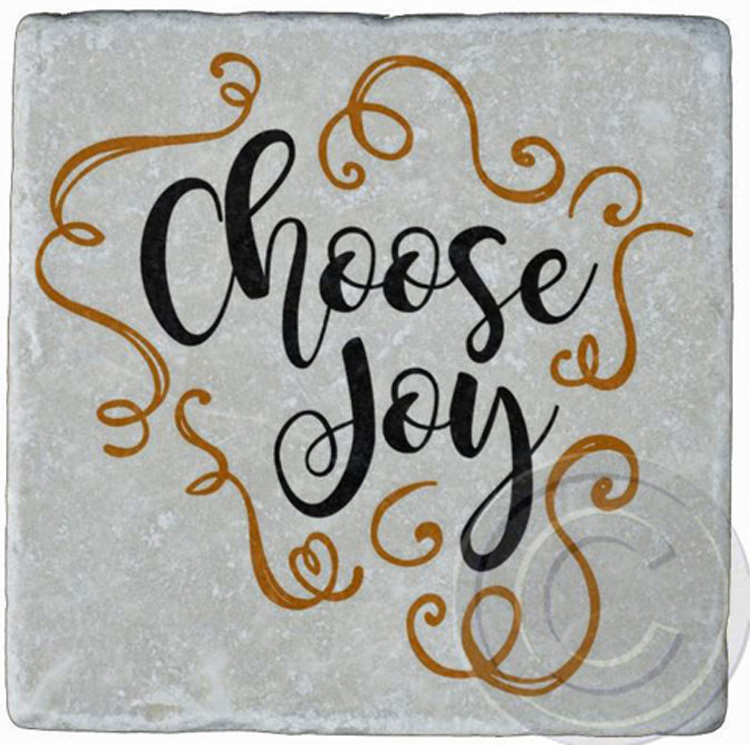 Choose Joy, Marble Stone Coasters. Home > WHATS NEW! > Choose Joy, Marble Stone Coasters.